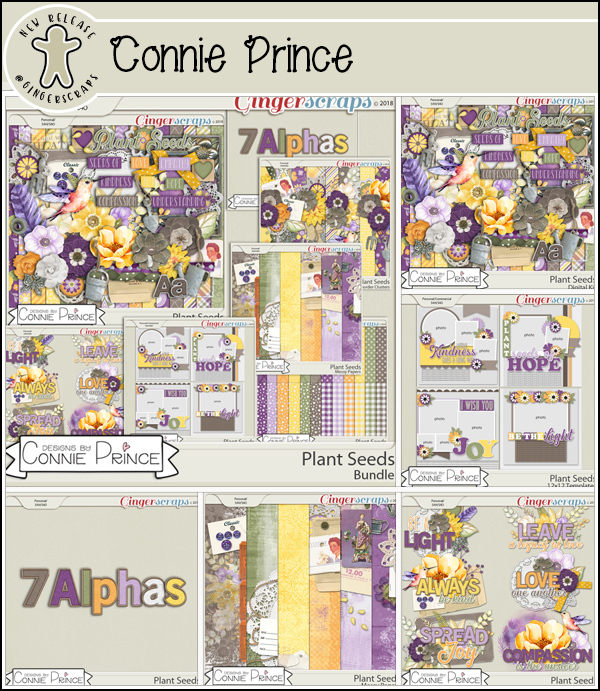 Connie Prince Digital Scrapbooking News: Connie here on the first Friday of February! 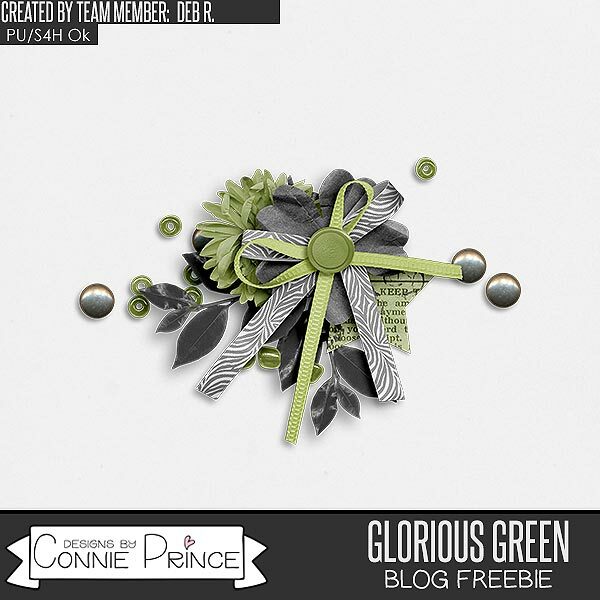 Connie here on the first Friday of February! Happy first Friday of February! I love February :) My husband celebrates his birthday and we have Valentine's Day - lots of fun to be had. Plus, we're one more closer to spring, right?! Here is a recap of what's new this week! 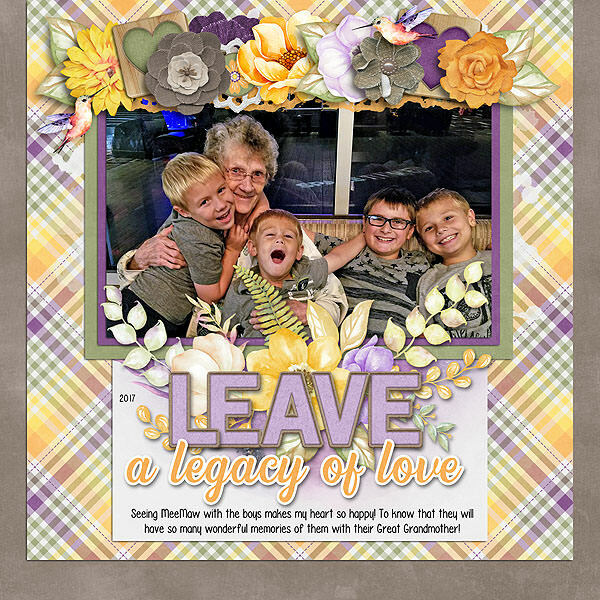 February Buffet Sale is going on now! 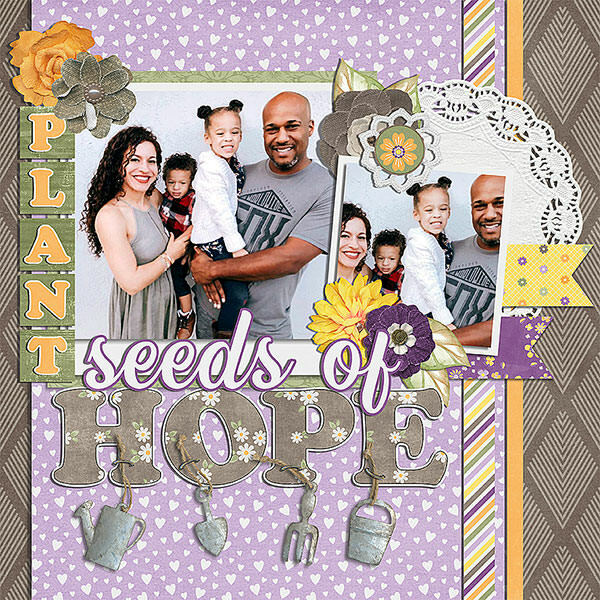 The kit is $2 and additional packs are $1 each through 2/5/18. With so much pain and suffering in the world around us, I thought this was a much needed message and hopefully it will touch you, too. My team always does a remarkable job showcasing the collections and this time was no exception - just look at all of that gorgeousness! 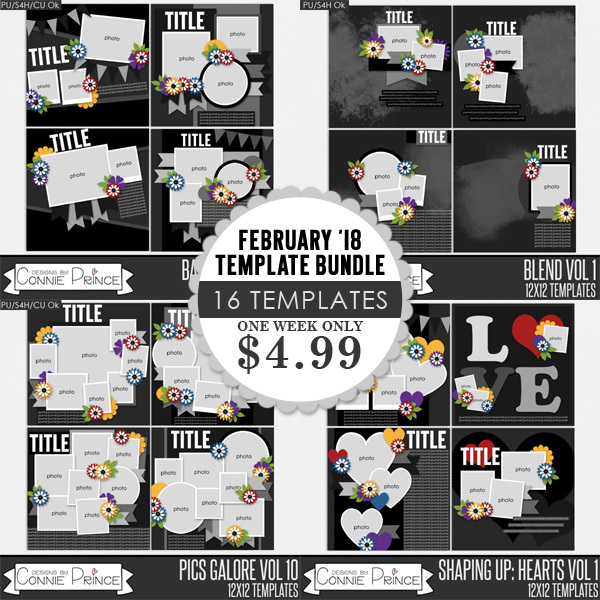 Also, new this week - the February 2018 Template Bundle! Four full template packs for $4.99. Sale ends on 2/7/18. I hope that you have a fabulous Friday & a fun weekend!